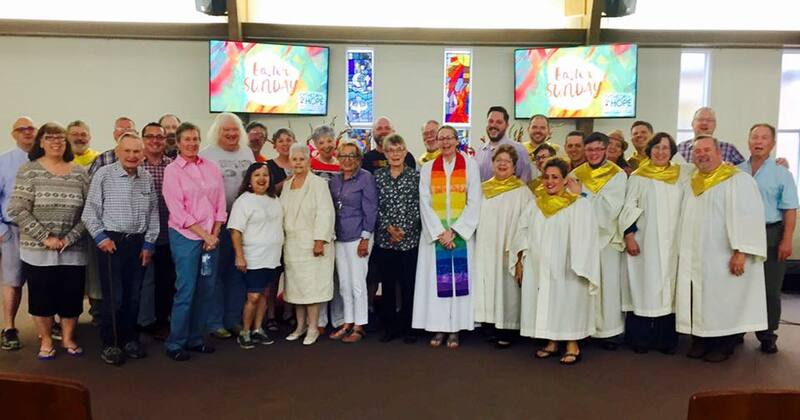 We are a progressive and inclusive, open and affirming congregation of the UCC. This means we welcome and include people into the life and ministry of our congregation regardless of faith background, gender, sexual orientation, gender identity, gender expression, ability, legal status, or race. We celebrate an open communion. You do not have to be a member of our church, or any church at all. Everyone is invited to participate, just the way you are. We are reclaiming a Christianity of extravagant grace, radical inclusion, and relentless compassion. Having someone there to pray with you is always important. 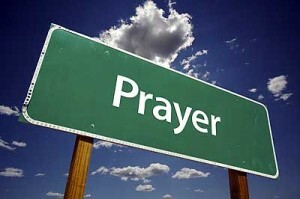 We have a prayer team standing by to pray with you for the needs that matter to you most. 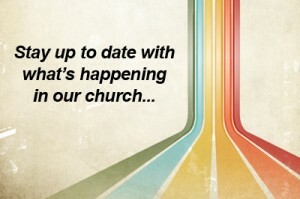 Our monthly newsletter will keep you up to date on everything that’s happening in our church. We also send out news blasts for important updates and weather closures. Jesus Christ was a liberator of the poor, the captives, the disabled, and the oppressed. 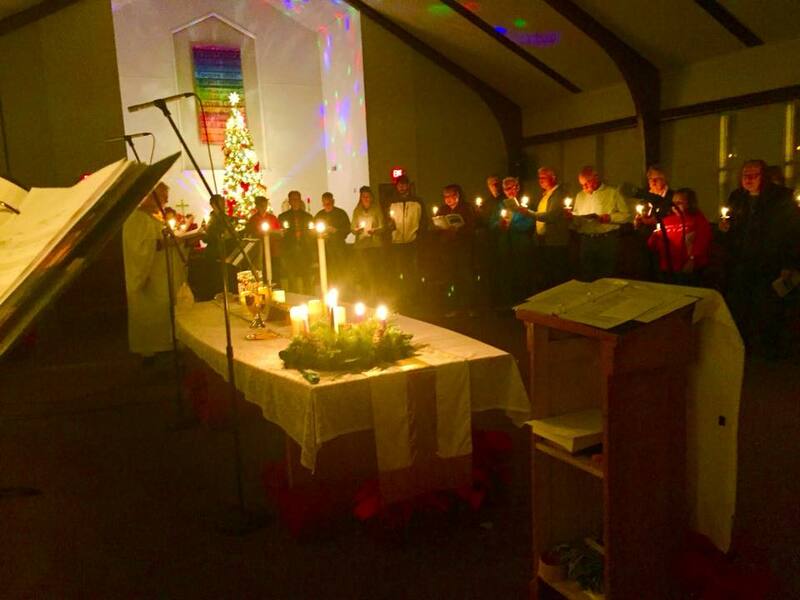 Cathedral of Hope believes that God loves all people, regardless of gender, sexual orientation, gender identity, gender expression, ability, or race, and the church should reflect God’s embrace of all creation. Our work serves to redefine Christianity as an including faith rather than an excluding religion. We are reclaiming a Christianity of extravagant grace, radical inclusion, and relentless compassion. 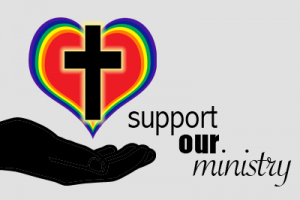 You can participate by supporting our vital ministry.